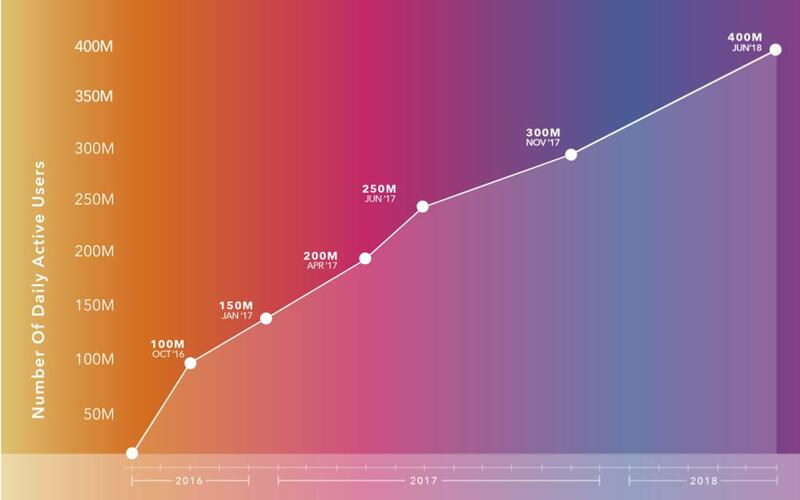 An example of the latest changes in Instagram is the increased presence of video, and how tools like IGTV or IG Stories are helping to shape the commercial side of this social network. One of the trends that we can remark, more and more frequently, is the movement when it comes to content creation. Therefore, we are talking about a preference for video or moving images; an example of both would be Boomerangs or hyperlapse videos. Repetition is one of the important factors, since it is effective to highlight the strenghts, as long as it is done with moderation. The role of Instagram Stories is essential when it comes to content generation. There is a tendency for vertical video, which allows a more complete and visual experience. 500 million users (January 2019) use IG Stories every day, causing half of the brands that advertise on IG to generate content primarily through this feature. Creativity is one of the main elements in this context. In addition, content through IG Stories allows for more direct interaction with followers. This is possible thanks to stickers, gifs, hashtags, surveys, questions, as well as the "swipe up" tabs, which allow access to more information, thus generating a higher level of engagement. Video is constantly growing, and with it come different preferences at the time of generating content. As far as IGTV is concerned, there is a tendency on the more natural side to get rid of the idea of what is excessively produced; something that is conjugated with what we would call "around the office" (or backstage) content, which provides a more complete and humane vision of a brand's profile. An important point is that the generated content has a certain continuity. There is a preference for the relationship between what is published, thus generating what would be known as "episodic stories". For this reason, both IGTV and IG Stories are two tools that are proving quite useful in this aspect. It happens the same with Instagram Live, as it allows to create content in a different way. 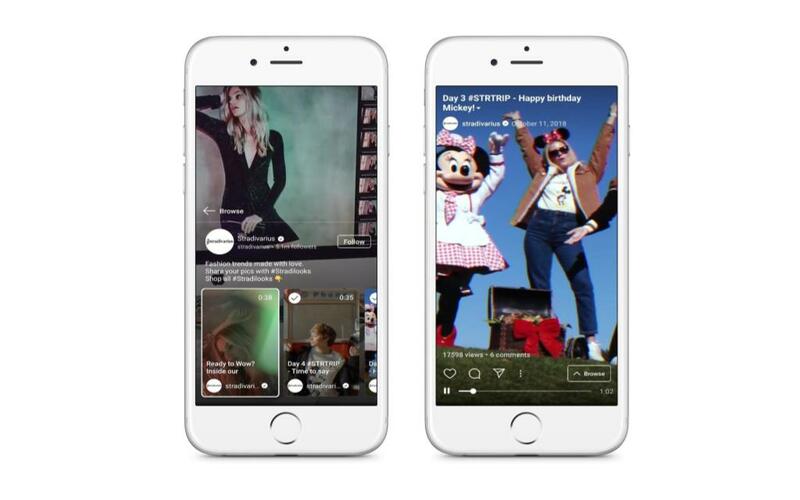 The Live format gives rise to a more direct bond with followers, so it is recommended to create content taking advantage of this feature, so that it is a differential point for the brand. Start with a few simple tips from Instagram Business to create highly relevant content to attract your audience and, at the same time, achieve your brand goals.